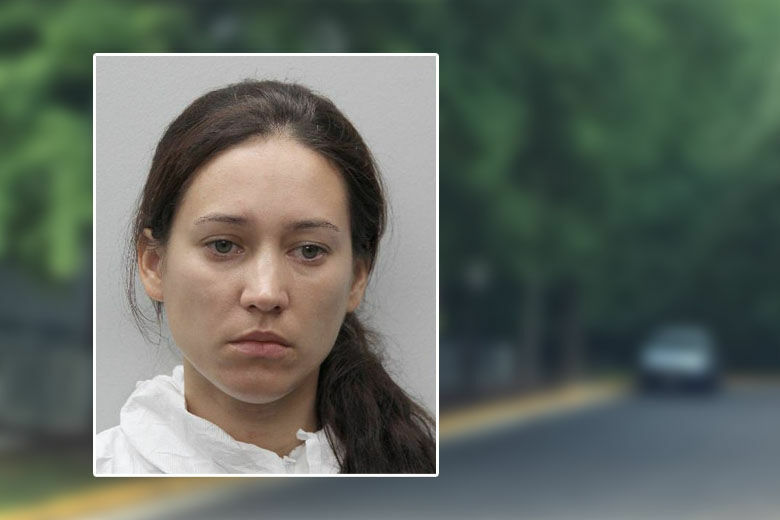 The Fairfax County mother charged with the shooting murder of her 5-year-old daughter and the shooting of another child has made her first court appearance. FAIRFAX, Va. — Veronica Youngblood never once looked up as a judge told her she was charged with murder in the killing of her 5-year-old daughter — and when she spoke, she said she didn’t want a lawyer. In a brief hearing in Fairfax County Juvenile and Domestic Relations Court on Tuesday, Youngblood was arraigned on a charge of second-degree murder in the shooting death of her daughter, Brooklynn. Youngblood, 33, of McLean, Virginia, appeared by closed circuit video during the hearing before Judge August Steinhilber. During the 15-minute hearing, Youngblood didn’t raise her gaze, as the judge addressed her. Her responses were quieter than a whisper — and in several instances, amounted to an almost imperceptible head nod. Steinhilber told her, “This is a very serious charge,” and informed her “it can carry jail time,” without specifying the statutory maximum is 40 years in prison. “I don’t want a counsel,” Youngblood repeated, and when asked if she planned to hire a private lawyer, she said no. Regardless, Steinhilber appointed public defender Andrew Elders as her counsel for the time being. “I strongly recommend you communicate with him,” Steinhilber told Youngblood, as he set a next court date of Oct. 18. Youngblood’s chin moved slightly up and down. During the procedural appearance, no mention was made of the fact that Youngblood is accused — but not yet charged — in the shooting of another child, Sunday evening, in Youngblood’s home on Lincoln Circle, in Tysons Corner. WTOP’s news partner NBC Washington reports the other person shot was Youngblood’s older daughter. Court documents reportedly show Youngblood had been divorced two years from the father of her 5-year-old daughter, and that she had reluctantly agreed to move to Missouri to uphold the terms of their custody agreement. Youngblood was arrested at an acquaintance’s house in Ashburn. According to a 911 call obtained by NBC 4, Youngblood told the dispatcher she had shot her two daughters.